One of those bug threads on the Google issue tracker has now been marked as 'FutureRelease' by a Googler. No comments were entered regarding the status change, so it's impossible to know what that really means. 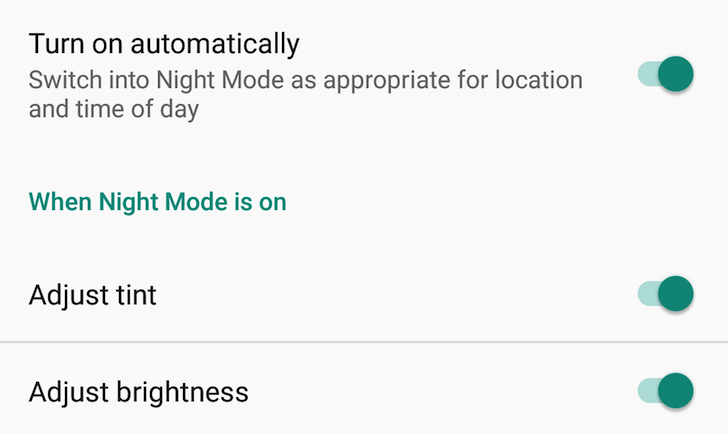 Will Google simply add the same old Night Mode back to the system UI tuner on Nexus devices? Or was the status just entered as a mistake? Or is something else entirely different being done about it? At this point, we can't really know, so we'll just have to wait this one out and see what happens. Maybe we'll have a better idea when Android 7.1 final or the next developer preview are released for the affected devices.